Shivam Packers and Movers is a prestigious name dispersing its branches in various parts of the incredible land, India. This esteemed company is designed to provide all sort of moving and packing services to its elite clients. Shivam Packers & Movers Ahmadabad is rated as a top-class company serving the purpose of making its clients contend and satisfied. 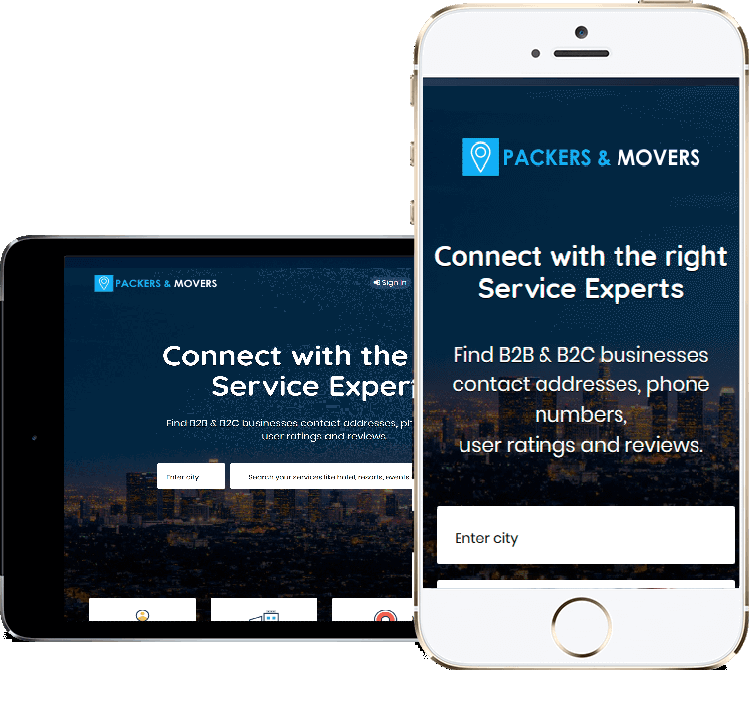 Movers and Packers India comes with a set of exclusive services including industrial goods, household goods specializing in corporate good transportation. The ultimate services offered by Shivam Packers & Movers India include Packing and Moving Services, Car Transport Services, Relocation Services, Loading & Unloading Services, Transport Services and Warehousing Services.